(January 11, 2019)- DUI arrests December 30, 2018 through January 8, 2019. Cape Coral Police responded to a single vehicle traffic crash. Gibson was the driver and exhibited signs of impairment. A DUI investigation ensued and Gibson performed poorly of field evaluations. She was arrested for DUI. BREATH: 0.182 / 0.176. 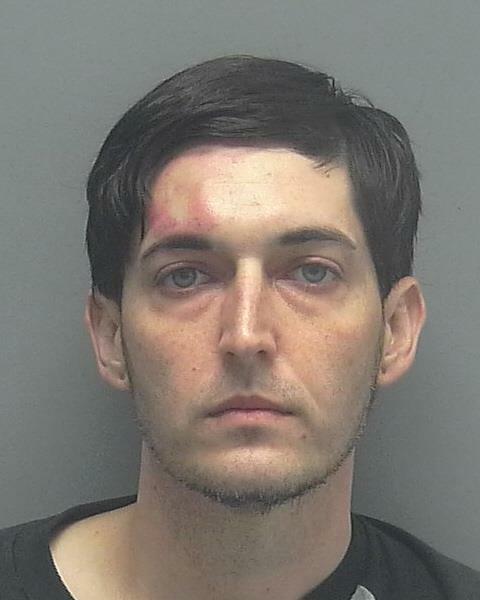 Cape Coral Police responded to a suspicious vehicle and found Zinderman in the vehicle exhibiting indicators of impairment. A DUI investigation ensued and she was arrested for DUI. BREATH: 0.000. Due to the suspicion of drugs bing involved in the impairment, a Drug Recognition Expert was summoned and a Drug Influence Evaluation was conducted. Cape Coral Police responded to a traffic crash which led to a DUI investigation. A Drug Recognition Expert responded to conduct a Drug Influence Evaluation. Reagan was determined to be under the influence of drugs and was later transferred to Lee County Jail. Cape Coral Police stopped Pelletier for speeding. Once the officer made contact with Pelletier he exhibited indicators of impairment and a DUI investigation ensued. 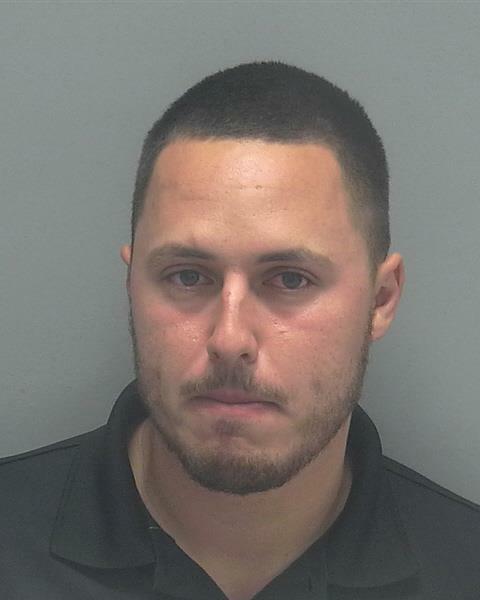 Pelletier performed the field evaluations poorly and was arrested for DUI. BREATH: Refused. 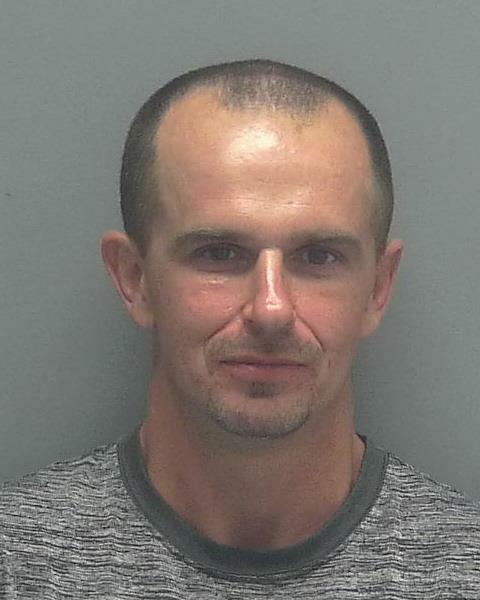 Cape Coral Police responded to a traffic crash and found the at-fault driver, White, exhibited indicators of impairment. A DUI investigation ensued and White performed the field evaluations poorly. White was arrested. BREATH: 0.186 / 0.182. Cape Coral Police responded to a reckless driving call. The vehicle was located and stopped for erratic driving. The driver, Benito, exhibited indicators of impairment. Benito performed the field evaluations poorly and was arrested for DUI. BREATH: Refused. Cape Coral Police responded to a complaint of a reckless driver complaint. The vehicle was located and Gutierrez was passed out in the driver’s seat with his foot on the brake, the vehicle still in gear and the engine running. Gutierrez exhibited indicators of impairment and a DUI investigation ensued. He performed poorly of the field evaluations and was arrested. BREATH: Refused. Cape Coral Police stopped Dinwiddie for careless driving in the parking lot of WaWa. Dinwiddie exhibited signs of impairment and a DUI investigation ensued. Dinwiddie performed poorly on the field evaluations. BREATH: Refused.